The days of the old PBX phone systems are numbered. VOIP (Voice Over IP) is the way to go these day. With VOIP phone systems you can work virtually from anywhere in the world. A VOIP handset can be in your home office and ring and be transferred just as if you were in the main office. 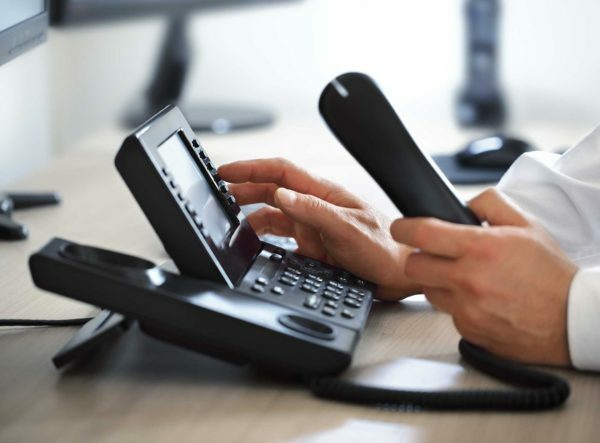 VOIP phone systems have a wide array of features that can all be managed from a convenient web interface such as forwarding to cell phones, and user and extension management. In addition, since VOIP systems are hosted in the cloud across multiple data centers for failover, you will never miss a call. Want to know more? Give us a call for a no obligation consultation and demo.